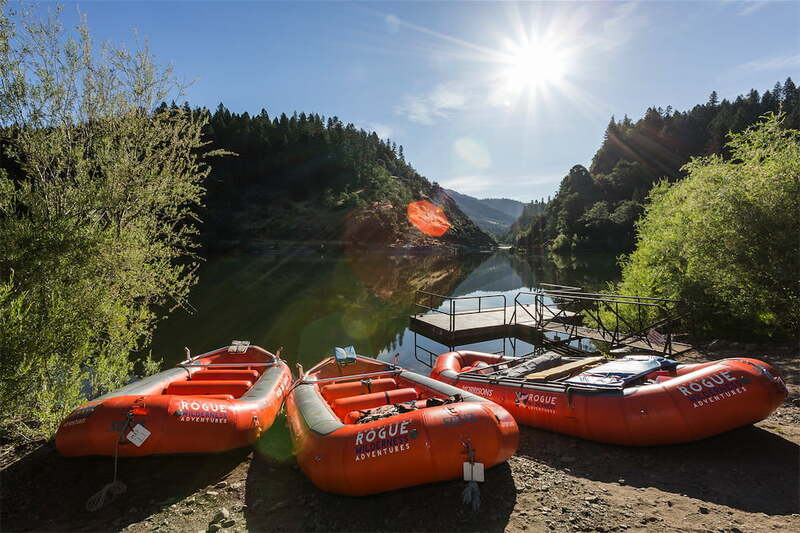 Looking for a day of fun in Southern Oregon? Look no further! 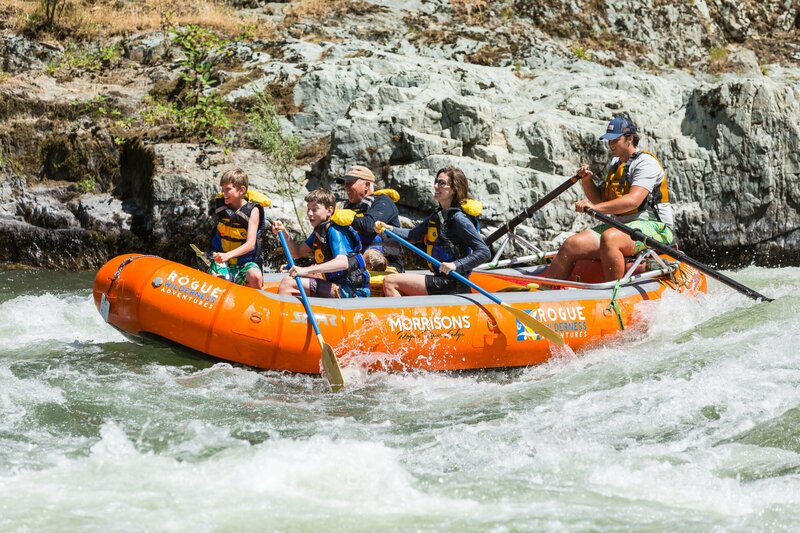 Our two sections of the Rogue River offer a little something for everyone. 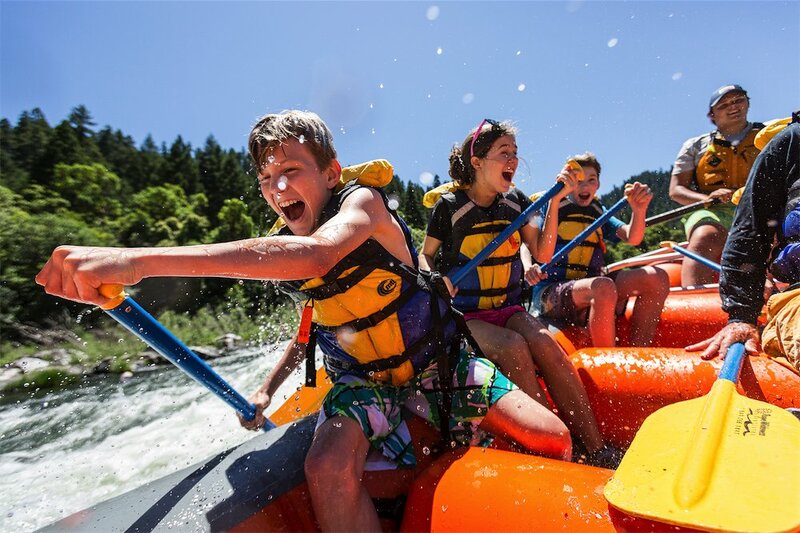 Our world famous ‘Recreation Stretch’ trip offers calm pools, splashy rapids, and memories of fun for every member of your family. Our outstanding guides will steer you down the river and take care of your every need as you float this beautiful stretch. We also bring single-person inflatable kayaks with each raft for those wanting to choose their own adventure. Want to take the excitement up a notch? 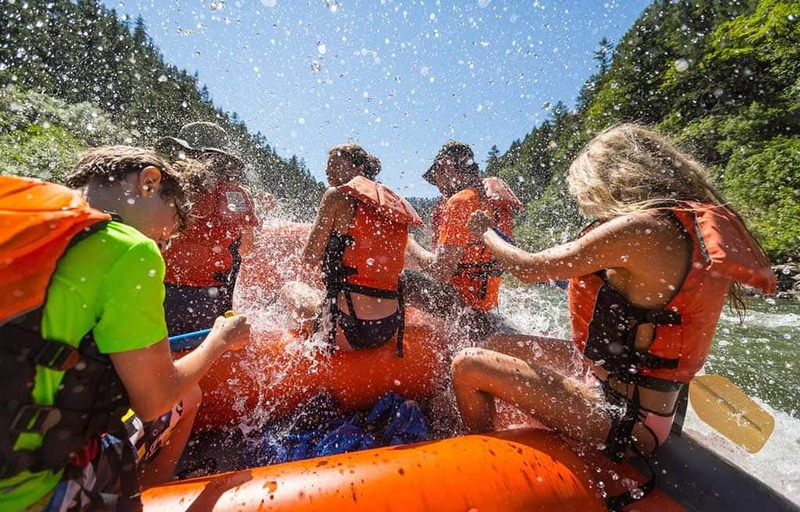 Explore the thrilling ‘Nugget Falls’ stretch of the Rogue River. This stretch features a splashy whitewater, class IV drops, and a riverside snack at the base of Nugget Falls. This stretch is paddle boat only and fits up to 6 people in a raft.